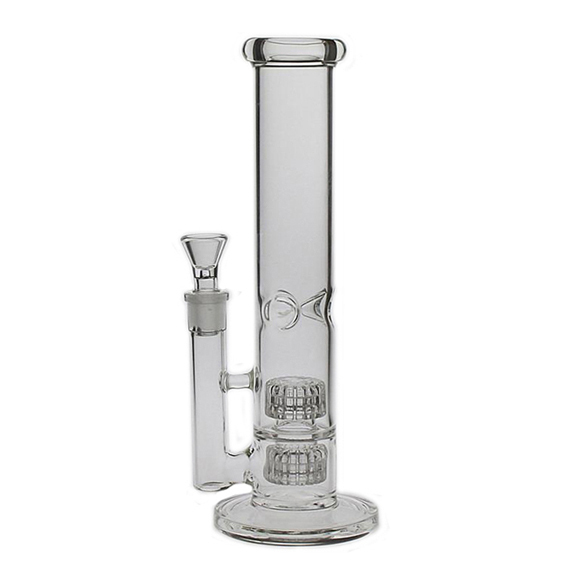 Straight Tube Bong With Twin Cage Junior Matrix Perc. 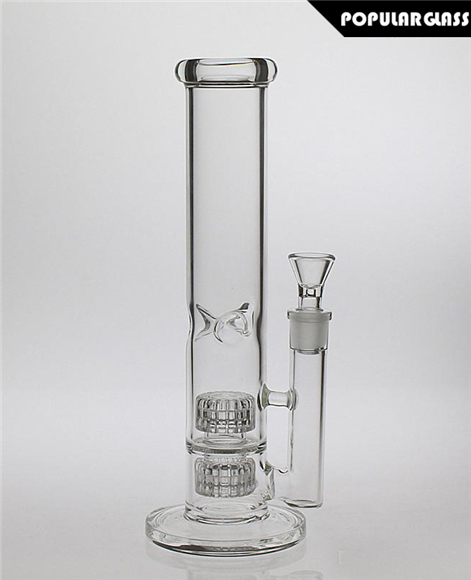 Straight Tube Water Pipe With Twin Cage Junior Matrix Perc. Item arrived on time, in perfect condition! Great bong, shipping took a while, but worth the wait.